AVATAR: THE LAST AIRBENDER Series Coming to Blu-ray! 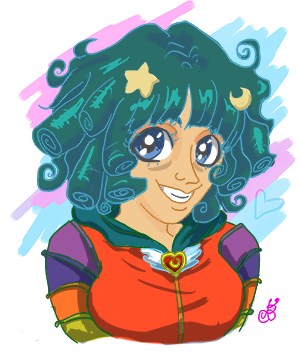 Big Eyes here to geek on cartoons, because that’s what I do best! Water, Earth, Fire, Air. Long ago, the fan nations lived in harmony. Then, everything changed when the Shyamalan attacked with his horrible movie adaptation. Only the original animated series, master of great storytelling, could soothe the burn. But when everyone needed it most, they couldn’t watch it on anything better than DVD. Now that Korra has opened the door between the human world and the spirit world, the spirits have smiled upon us and granted humankind A BLU-RAY RELEASE. If you have no idea what I’m talking about, and you love compelling animated stories, have I got something awesome for you to check out! AVATAR: THE LAST AIRBENDER is a tale split into three books. 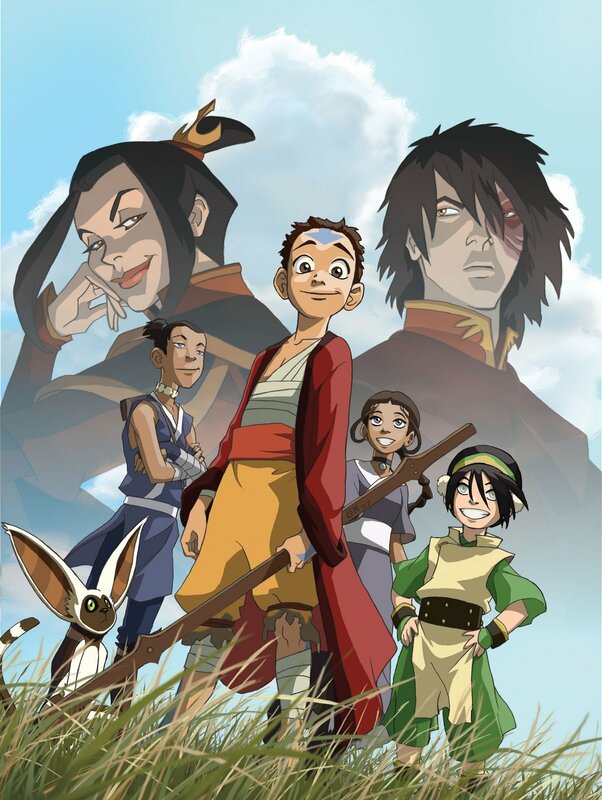 It’s about a young monk boy who finds out that he is the Avatar, a master of all four elements. Overwhelmed by his responsibility, he runs away and finds himself frozen for a century. He awakens to find that the world has been ravaged by war for 100 years by the Fire Nation, in the Avatar’s absence. He has to travel the world the learn the four elements to bring peace back to the nations, come to terms with his mistakes, and take down the Fire Lord. I could go on forever about the series, but I don’t want to give away too much. I highly recommend this show! There was a sequel series called LEGEND OF KORRA, following the next incarnation of The Avatar. That series animation is finished too, but it goes on in comic book form. 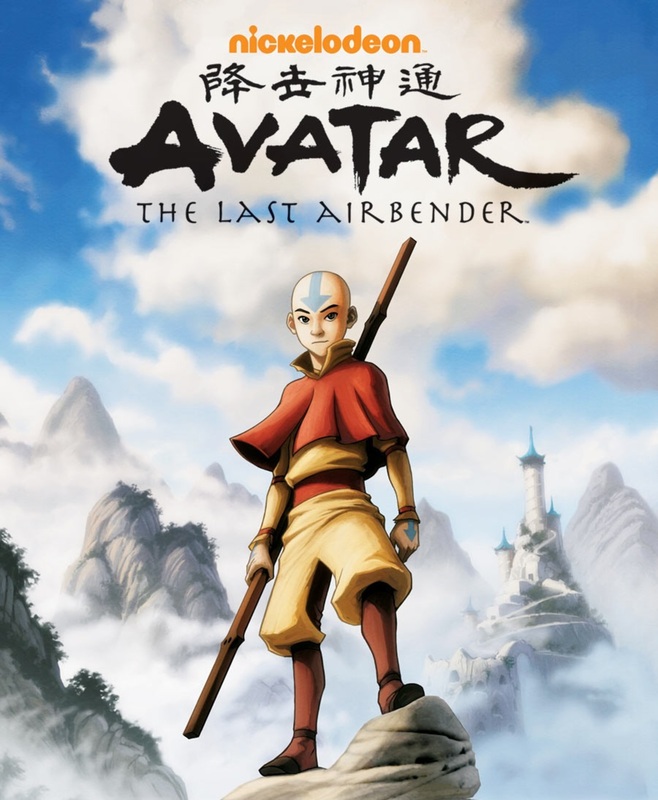 According to IGN AVATAR: THE LAST AIR BENDER - THE COMPLETE SERIES will be available exclusively at Best Buy on May 1st, followed by a nationwide release June 5th.